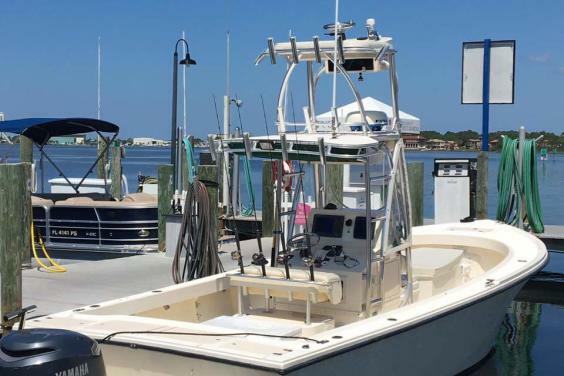 Shell Island trips, dolphin viewing, and inshore gulf or Bay fishing charters. Spend a few hours on Shell Island, get some action reelin' in the fish of the gulf or a little of both. Call today to lock in and customize your trip. Capt. Steve has 30 years of experience fishing and navigating these waters, is US Coastguard Licensed and Guide insured. 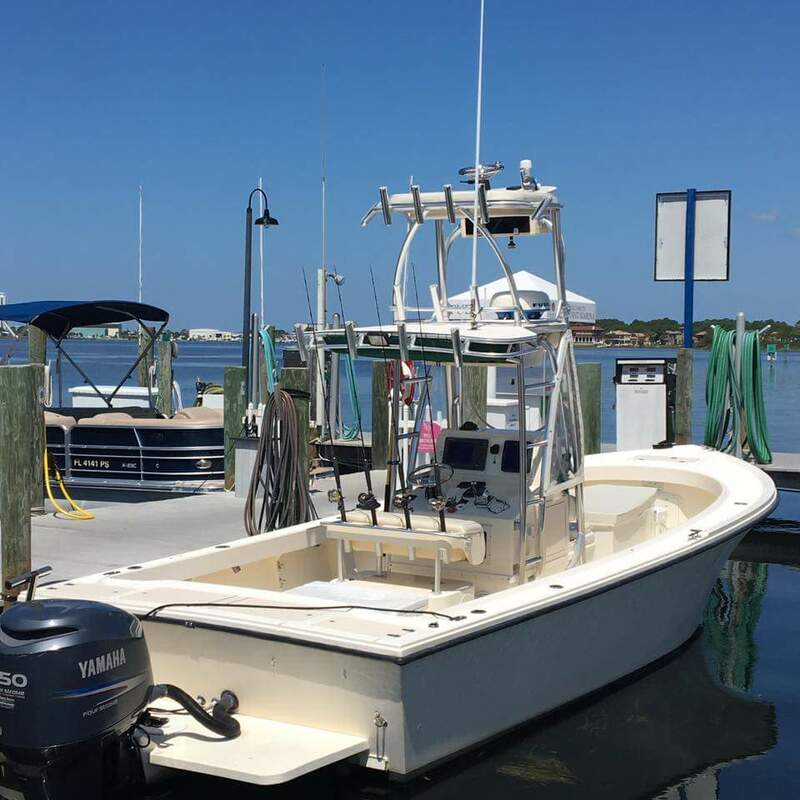 Bait, Tackle, Ice & Fishing License are included with charters; bring your own drinks, snacks, sunscreen, etc.